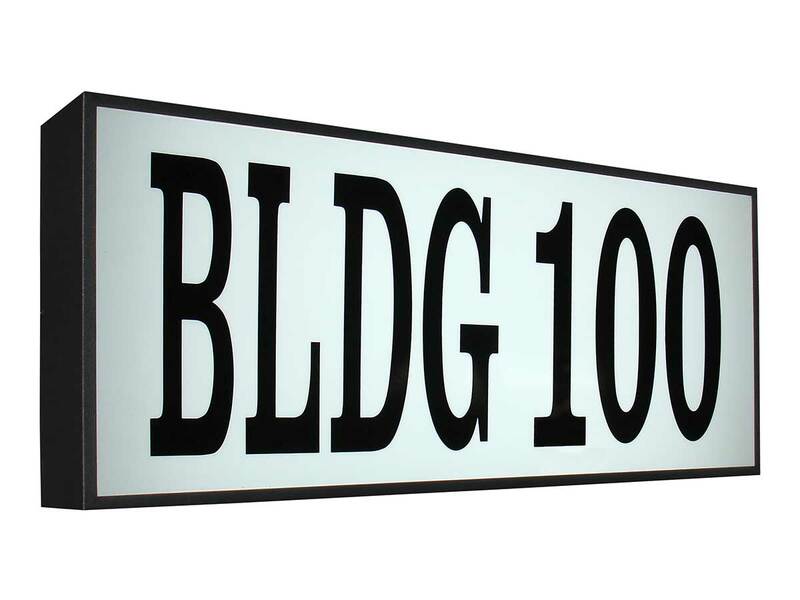 These energy-efficient, outdoor-rated, LED backlit signs are perfect for apartment and other commercial building identification applications. We proudly produce many of the parts and components for our large sign systems in-house. Because of our production capabilities we are happy to also offer custom options. If you see one of our products that does not completely fit your needs, please contact us. We would be happy to work with you to customize our products to fit your needs.